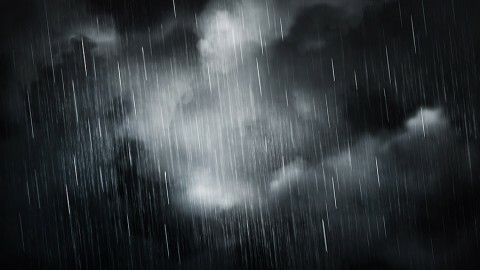 Nashville, TN – The National Weather Service in Nashville Tennessee reports a line of showers and thunderstorms, with some of the thunderstorms reaching strong to severe thresholds, may approach and move through the Clarksville-Montgomery County area and the Tennessee River Valley Region late tonight. With any strong to severe thunderstorms that do occur, damaging winds will be the main concern, although large hail, brief heavy rainfall resulting in localized minor flooding, and the formation of a few tornadoes can not totally be ruled out. Thunderstorms, with some reaching strong to severe levels, to move across Clarksville-Montgoery County Tuesday night.